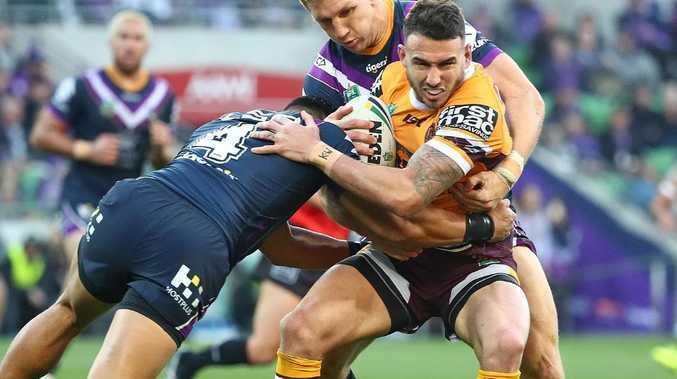 COACHING rivals Wayne Bennett and Craig Bellamy are on a collision course, with the Broncos facing a daunting road trip to Melbourne to launch their 2019 season. Details of the opening round for the 2019 NRL premiership have been released with Bennett's Broncos and Bellamy's Storm to kick off the season on Thursday, March 14 at AAMI Park. Just five months ago, the Broncos and Melbourne were embroiled in a bidding war for Bellamy after Brisbane boss Paul White held talks with the Storm super coach to replace Bennett at Red Hill in 2020. 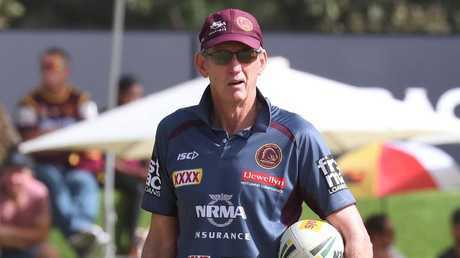 But Bellamy stayed loyal to the Storm and he can now inflict more pain on the Broncos, who are banking on Bennett being at the helm next season as Brisbane look to break a 13-year title drought. Unwanted for 2020, Bennett is adamant he will honour the final year of his deal at Red Hill, but that may yet change depending on the NRL's coaching merry-go-round. 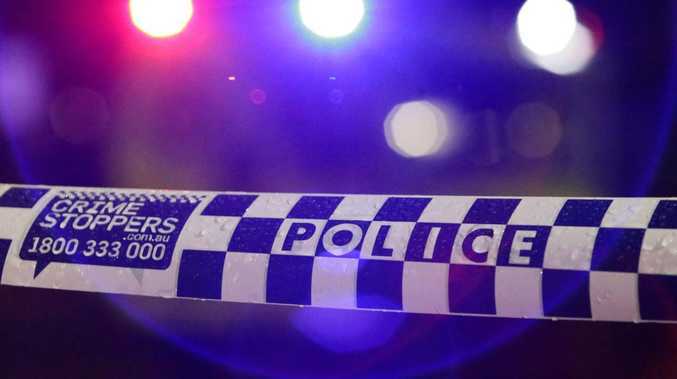 The Broncos are under pressure to fire from the outset in 2019 in the wake of their shock 48-18 drubbing by the Dragons in the opening week of this year's final series. The Storm are licking their wounds after a 21-6 loss to the Roosters in the NRL grand final three weeks ago and will be keen to signal their title ambitions against the Broncos. Brisbane have a poor record in Melbourne. The Broncos have won just five of 20 away games against the Storm and have lost their last three matches at AAMI Park, including a 30-0 thrashing in the 2017 grand-final qualifier. Meanwhile, Brisbane's Queensland rivals the Cowboys will host the Dragons on a Saturday night in Townsville. The clash will herald the NRL comeback of former Dally M medallist Ben Barba, who has signed a one-year deal. It will also be North Queensland's first game without retired champion playmaker Johnathan Thurston. Queensland's other team, the Titans, will start the new season at home against the Raiders on Sunday - pitting Gold Coast front-row recruit Shannon Boyd against his former club. The Titans also hosted Canberra in the opening round last season, overcoming an early 18-0 deficit to score a thrilling 30-28 victory. In other Round 1 fixtures, premiers the Roosters will face the Rabbitohs in a Friday night derby at Allianz Stadium, while the Sharks will travel to Newcastle on the same day. On Saturday, the Warriors will take on the Bulldogs at Mt Smart Stadium and the Wests Tigers will enjoy a home game against Manly. The final game on Sunday will feature another Sydney derby, with Penrith and Parramatta to square off at Panthers Stadium.